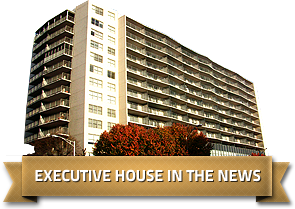 EXECUTIVE HOUSE IS THE NEW STANDARD FOR LUXURY LIVING IN THE CITY. 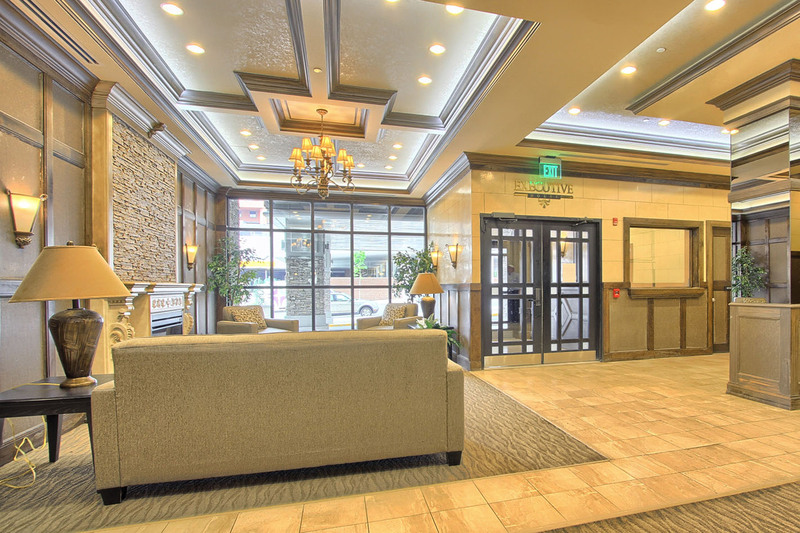 NEWLY REMODELED TO OFFER UNMATCHED COMFORT AND CLASS. 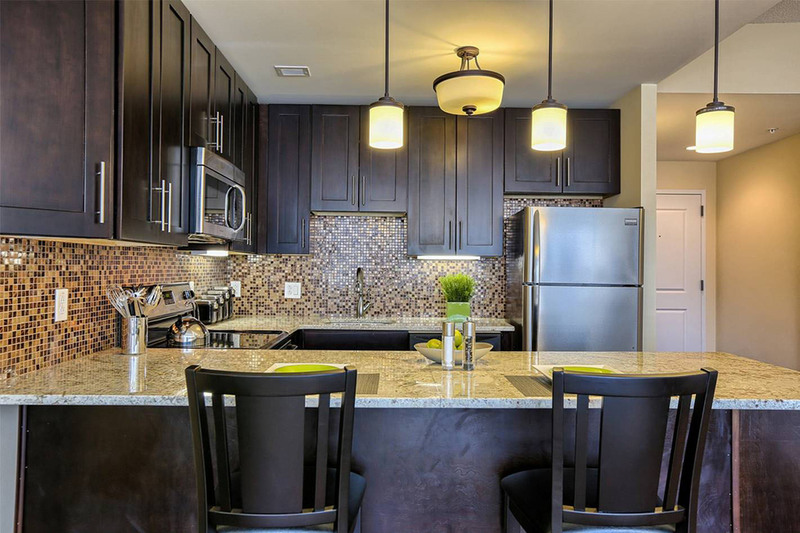 Executive House brings the best of luxury and comfort with the finest apartments for rent in Harrisburg. 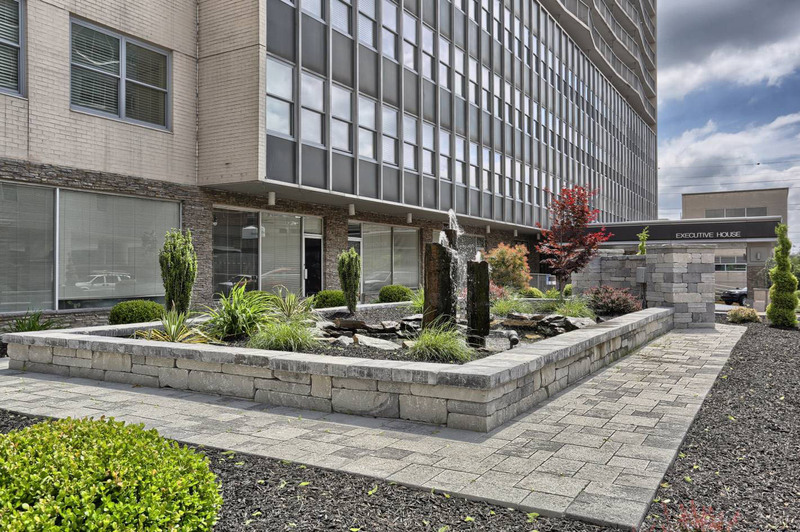 With a premier location in Downtown Harrisburg and first class amenities, our units make for the perfect place that you can truly call home. 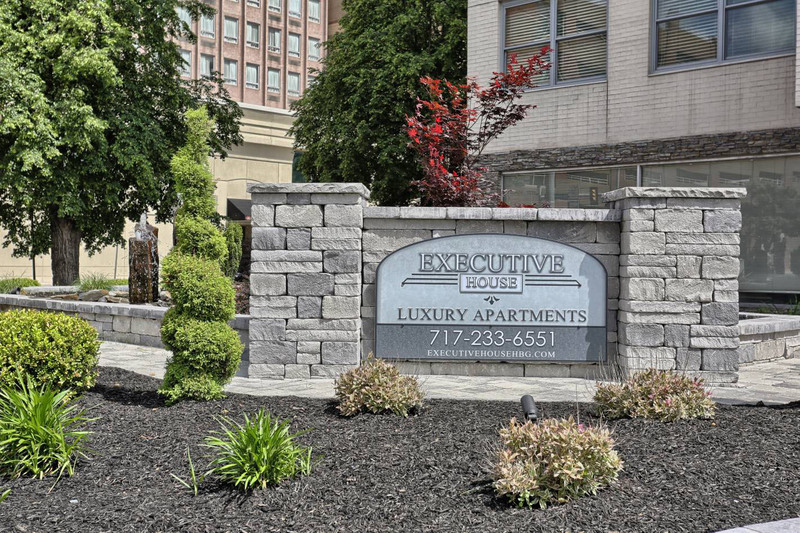 The premier amenities of our units make Executive House the best choice among other Harrisburg apartments for rent. 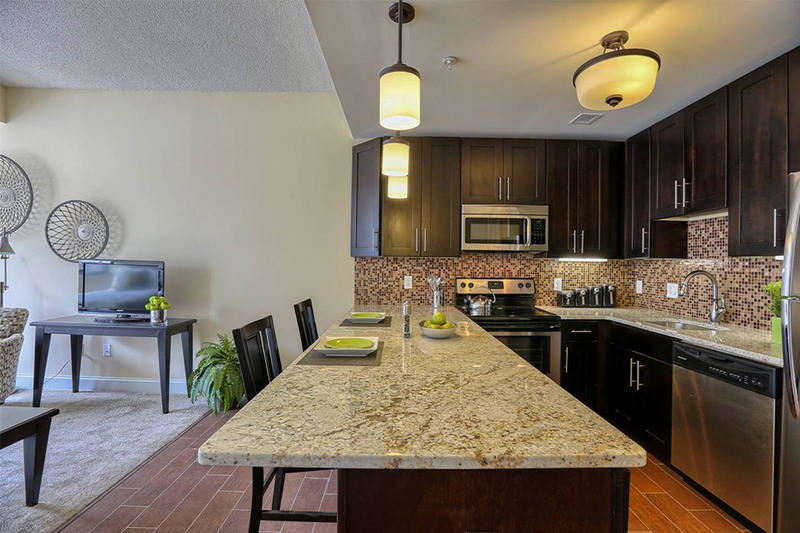 Each loft features stylish and spacious interiors complete with upscale fixtures. The units have controlled central heating and cooling and wire connections for high speed Internet and cable. Privacy wouldn't be a problem, as every unit has tinted windows, custom blinds, and wall-to-wall windows. Executive House provides the perfect lifestyle for your family. Our luxury apartments have a resident lounge, fitness center, and concierge with on-site management office for your assistant. All common areas in Executive House are secured with a controlled access system to ensure our residents’ safety. 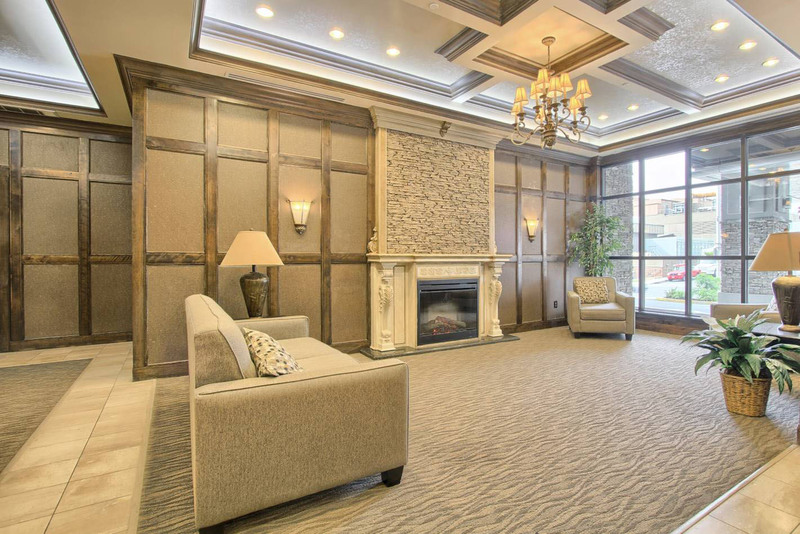 Become a part of our trendsetting neighborhood and experience the best of luxury living. 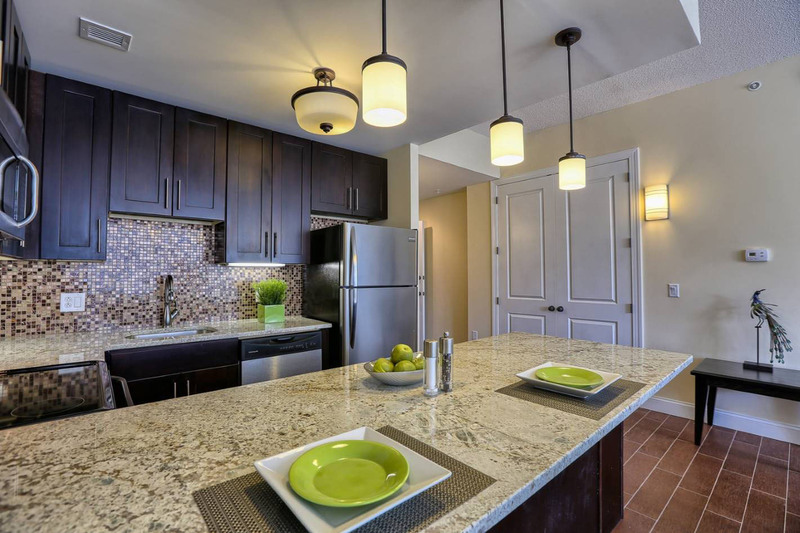 Call us at 717-233-6551 for inquiries on our lofts 1 and 2 bedroom apartments.